3D Rendering. 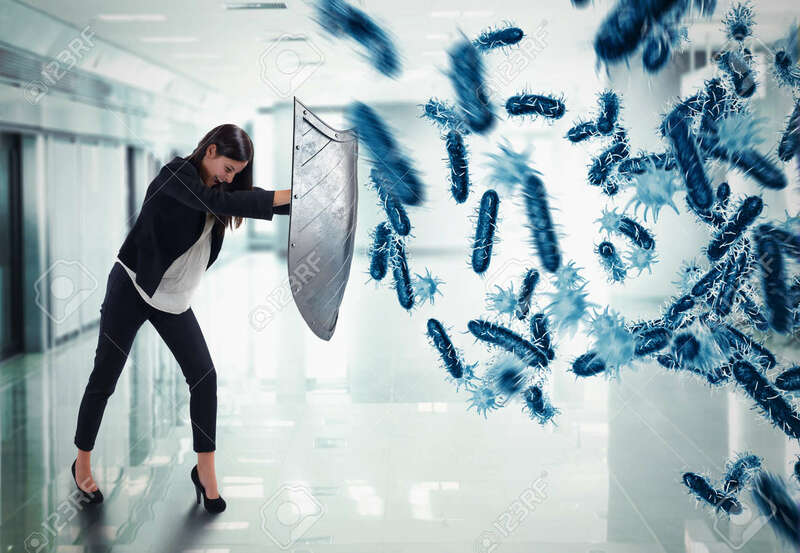 Woman Protects With The Shield By An Attack Of Bacteria Royalty Free Fotografie A Reklamní Fotografie. Image 66763514.